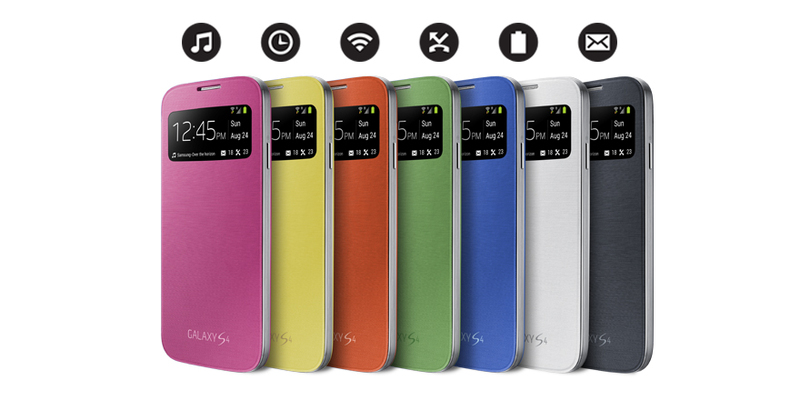 The S View Cover has a transparent window in front of it, allowing users to view information such as date, time, incoming call number, missed calls, text messages, battery status, and access the music player panel, without having to actually flip the cover open. 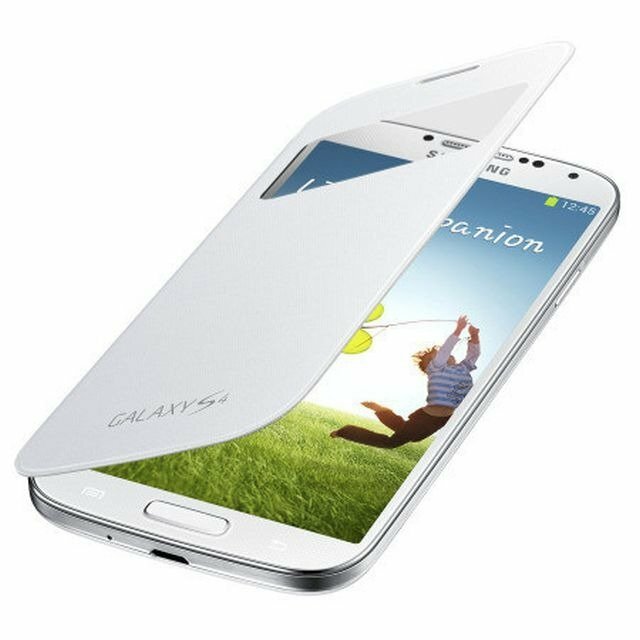 The S View Cover has a special built-in sensor that automatically turns your phone on and off using the technology built into the cover. 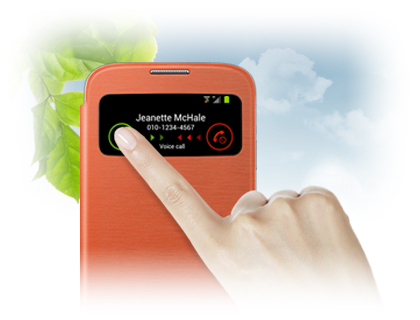 The S View window makes it possible for you to answer and reject calls without opening the cover. 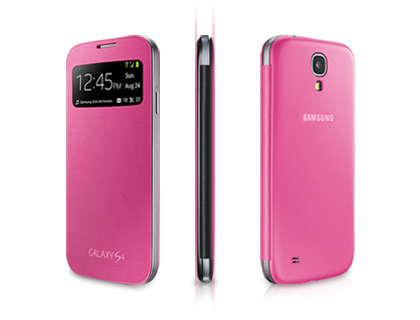 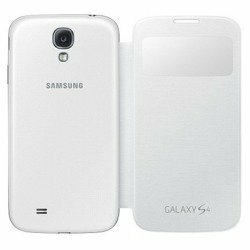 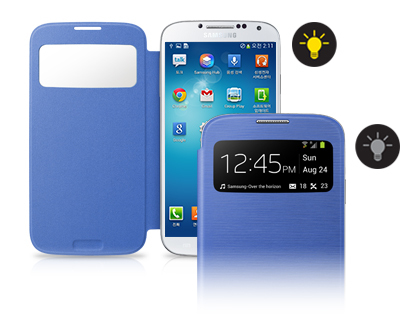 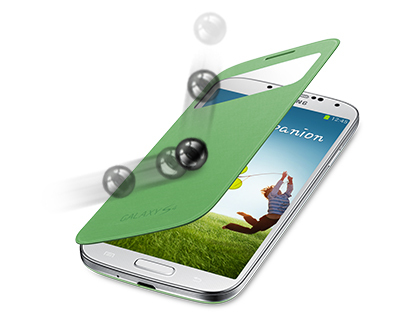 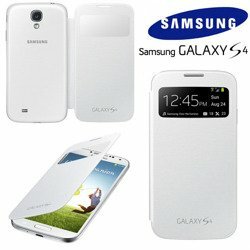 These cases have been specifically designed for the Samsung Galaxy S4 smartphone. 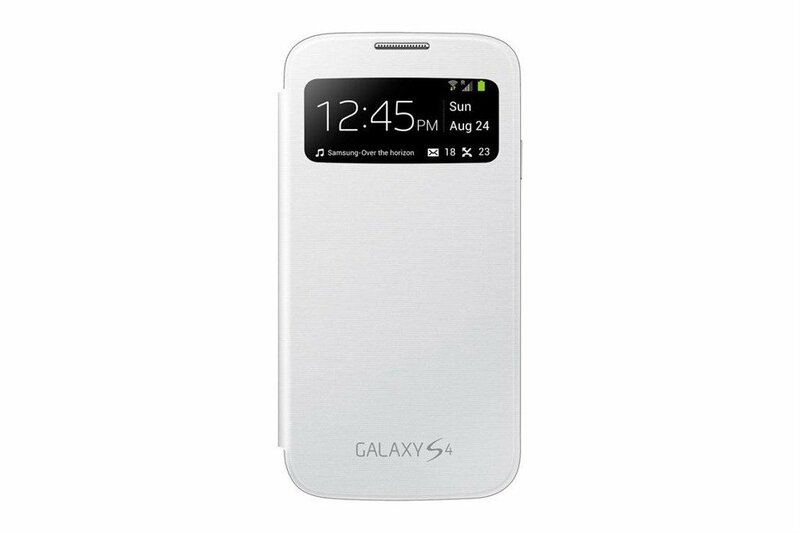 The back easily snaps on, replacing the phone’s standard battery cover, without making the phone feel bulky.